Share this product and receive a $8.00 sharing discount. Our King was Prophesied. Our King was Born. Our King was Crucified. Our King Arose from the dead. Our King Reigns. Our King will Come Again! 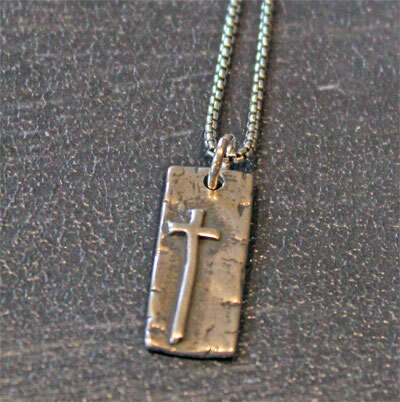 Sterling Silver pendant measures 1" long by 3/10" wide. 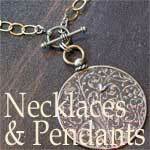 It is strung on an 20" 2.5mm silver venetian box chain.